UPDATE 2018: The reviewed laptop model in this post is from 2011. 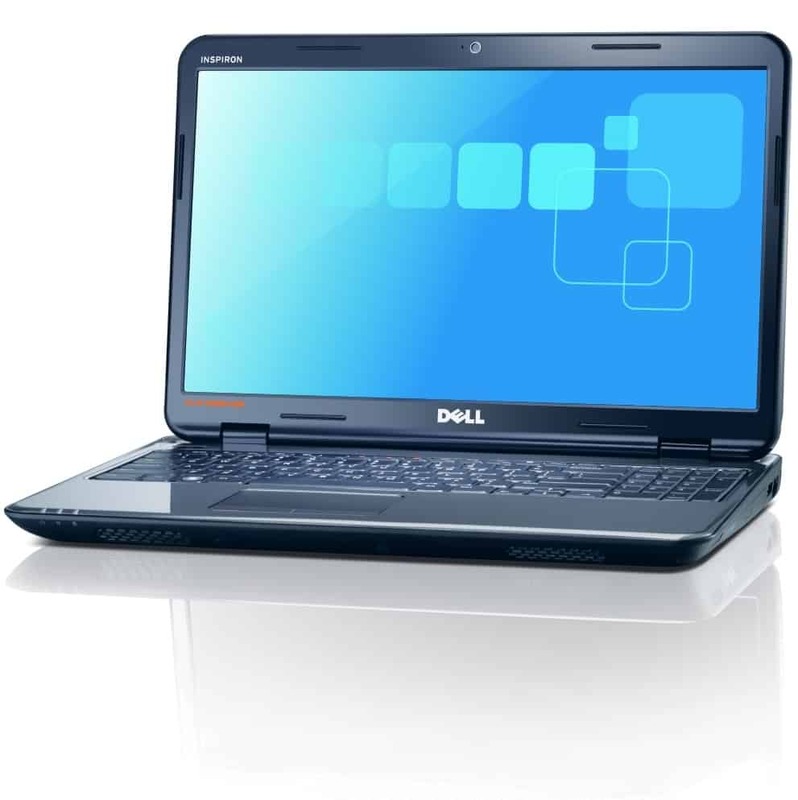 If you are looking for the latest version 2018 of Dell Inspiron 15 5000 you can find it here. 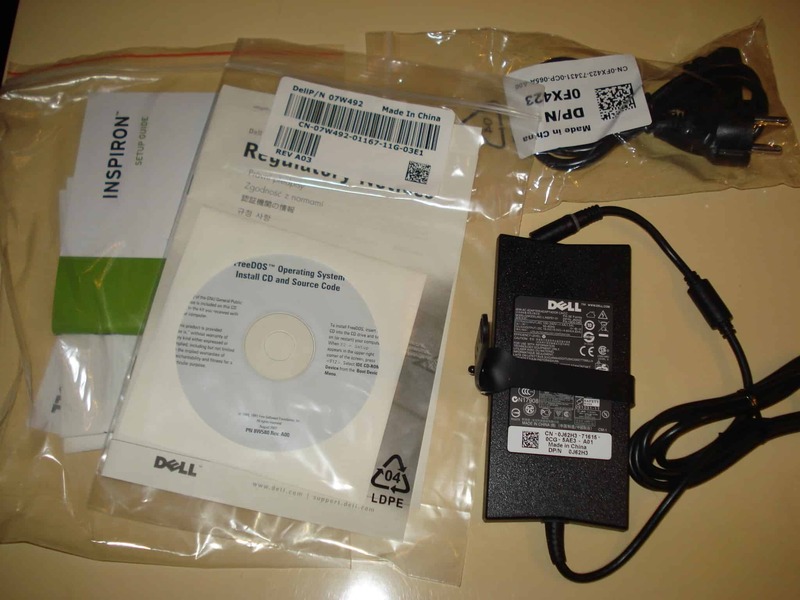 Although the Inspiron line from Dell was originally intended to be an entry-level class, this notebook proves that they have started targeting the mid-class with it. The new Dell Inspiron N5010 got at our lab and we are proud to present this fine piece of craft. 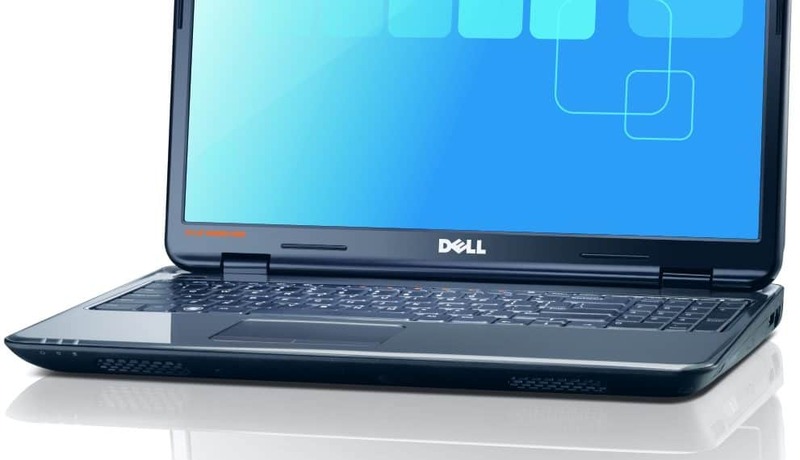 Of course Dell made it following the today’s standards with a fine aluminum case, equipped with a second generation Intel I5 processor and mid class ATI Mobility Radeon HD 5650, this model screams serious performance. If you find this review helpful and want to support us and this website to continue bringing you these unpaid reviews, and if you decide to buy this notebook, it would be of great help if you buy the Dell Inspiron N5010 from Amazon . They do provide great support and low prices.Thank You, Goce. The Dell Inspiron N5010 notebook again comes with either I3 I5 or I7 Intel processor, a 15.6″ 1366 x 768 LED monitor, ATI Mobility Radeon HD 5650 with 1GB DDR3 RAM, Intel® HM57 Express Chipset, Bluetooth, 3 x USB 2.0 ports, SRS Premium Speakers, 7in1 card reader, and a 6 cell battery. You can see a video of the actual Dell Inspiron N5010 Unboxing.